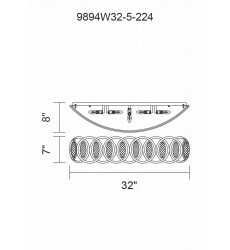 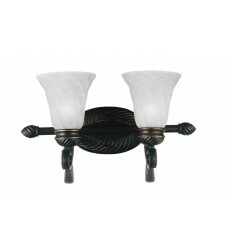 The \"Hudson Collection\" features a high quality plated finish, with matte opal white cone shaped g..
Model : 9824W19-2-131 Category : Vanity Lights Glass : Finish : Standard Dark Bronze Dimens..
Model : 9694W22-4-188 Category : Wall Lights Glass : Finish : Dark Purple with Black Dimens..
Beckford 1 Light Bath Vanity in Rubbed Bronze with Opal Glass. 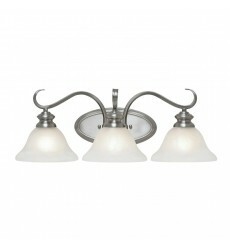 Beckford 1 Light Bath Vanity in Rubbe..
Constance 1 Light Bath Vanity in Pewter with Opal Glass. 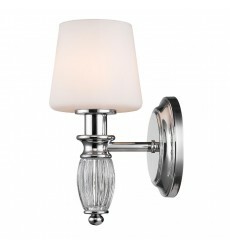 Constance 1 Light Bath Vanity in Pewter wit..
Lancaster 3 Light Bath Vanity in Pewter with Marbled Glass. 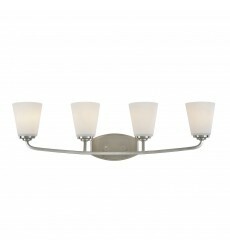 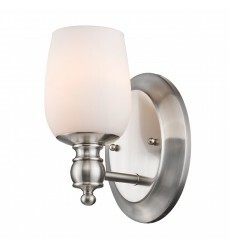 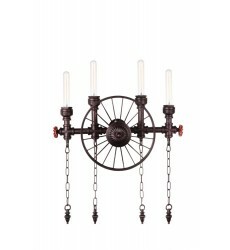 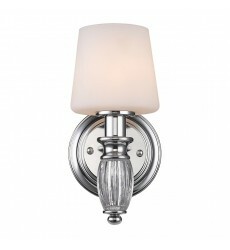 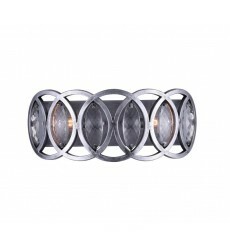 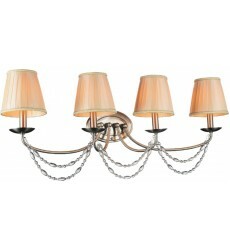 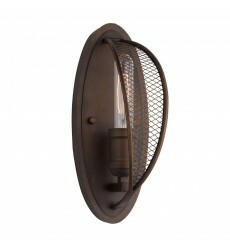 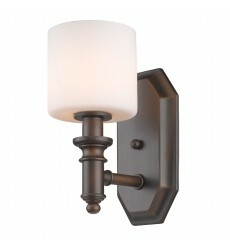 Lancaster 3 Light Bath Vanity in Pewter ..
Garvin CH 2 Light Wall Sconce in Chrome. 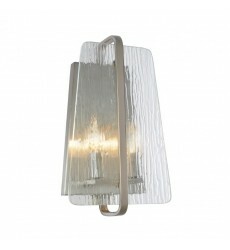 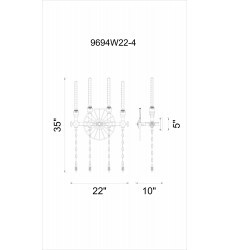 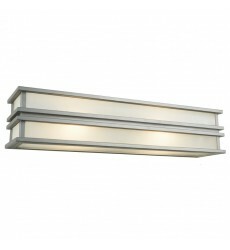 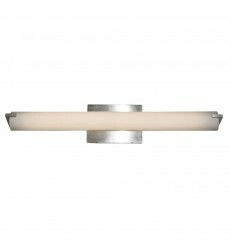 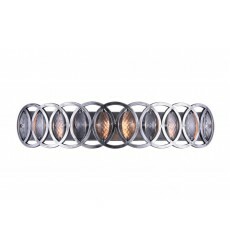 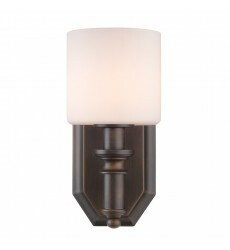 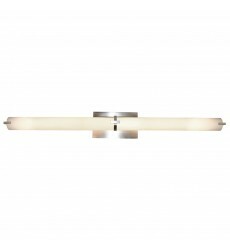 Garvin CH 2 Light Wall Sconce in Chrome Strong, linear line..
Vanna 1 Light Bath Vanity in Chrome with Opal Glass. 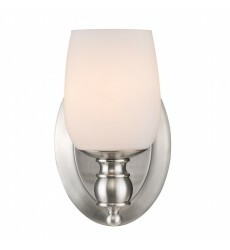 Vanna 1 Light Bath Vanity in Chrome with Opal G.. 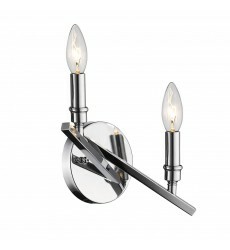 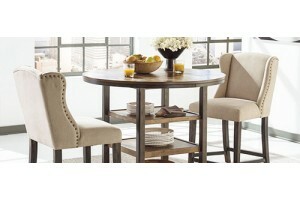 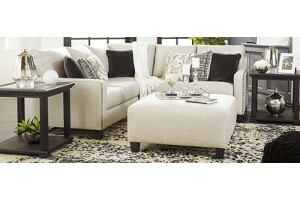 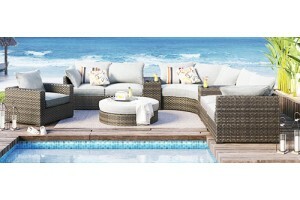 The Gatsby Collection by Steven & Chris is derived from an Art Deco perspective. 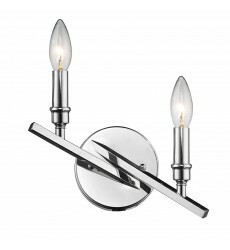 Is it made of brush..
\"La Traviata\" collection features beautiful thick water glass panels complimented by a plated brus.. 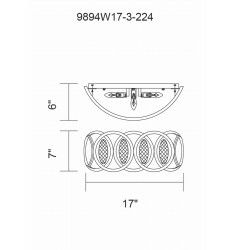 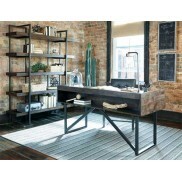 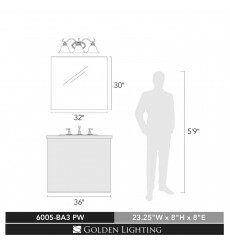 The \"Linden\" collection features a rich oil rubbed bronze frame complimented with tubular arms, an..
Modern and clean in design, this LED bathroom vanity is made of frosted glass on the front and the b..
Model : 9894W17-3-224 Category : Vanity Lights Glass : Finish : Gun Metal Dimension : Width..
Model : 9894W32-5-224 Category : Vanity Lights Glass : Finish : Gun Metal Dimension : Width..